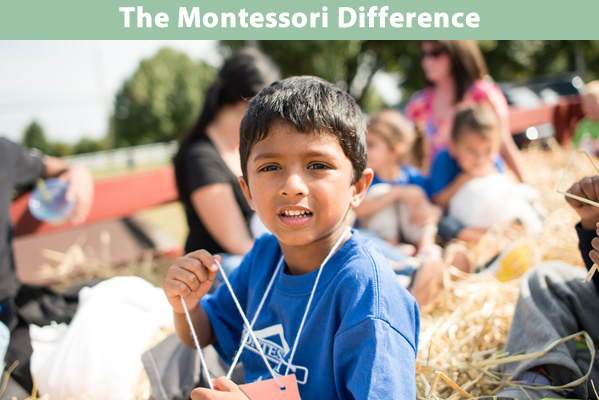 At Montessori Children’s House, our mission is to embody the educational principles of Dr. Maria Montessori in a close-knit, caring community of children, parents and teachers. We strive to provide children with the tools and the desire to create their own learning, and to provide both support and resources for parents as they facilitate their children’s growth. Montessori programs allow children to learn naturally through their experiences in a specially-prepared environment. The Montessori “self-correcting apparatus” is designed to provide children with positive reinforcement for their accomplishments, developing a child’s knowledge, independence, inner discipline and self-motivation.